If you are a wine connoisseur or just like to spoil yourself with a bottle of good wine, you probably puzzle over its storage at home. If you don’t have space for a wine cellar, you can make a pretty little one under your kitchen floor. Various shelves and wine drawers are great to store the bottles in the kitchen or dining room; use your kitchen island to save some space. Storage under the stairs is always useful, just think over putting the bottles carefully not to break them. Wine credenzas are great because they look stylish and hide your bottles inside – the light isn’t good for the wine, remember? 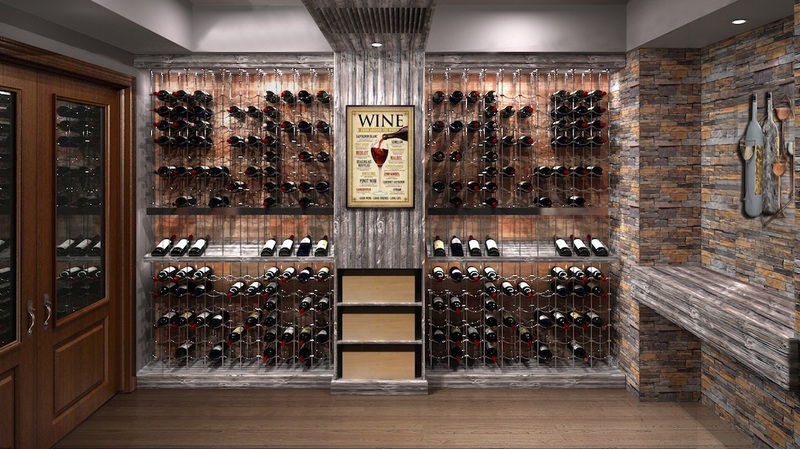 Enjoy the ideas below and organize your wine storage!